Trees are all around, but how much do you know about them? With this famous field guide by award-winning author and naturalist Stan Tekiela, you can make tree identification simple, informative, and productive. There's no need to look through dozens of photos of trees that don't grow in Michigan. Learn about 105 species found in the state, organized by leaf type and attachment. Just look at a tree's leaves, then go to the correct section to learn what it is. Fact-filled information contains the particulars that you want to know, while full-page photographs provide the visual detail needed for accurate identification. 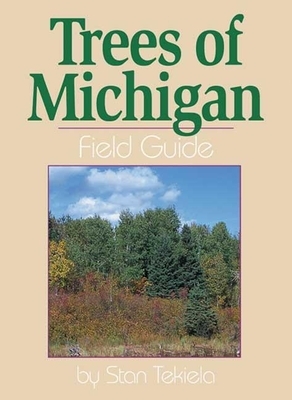 Michigan's trees are fascinating and wonderful, and this is the perfect introduction to them.